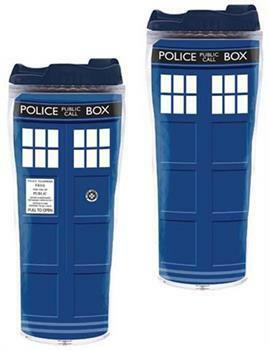 Travel through space and time without spilling your favorite beverage! 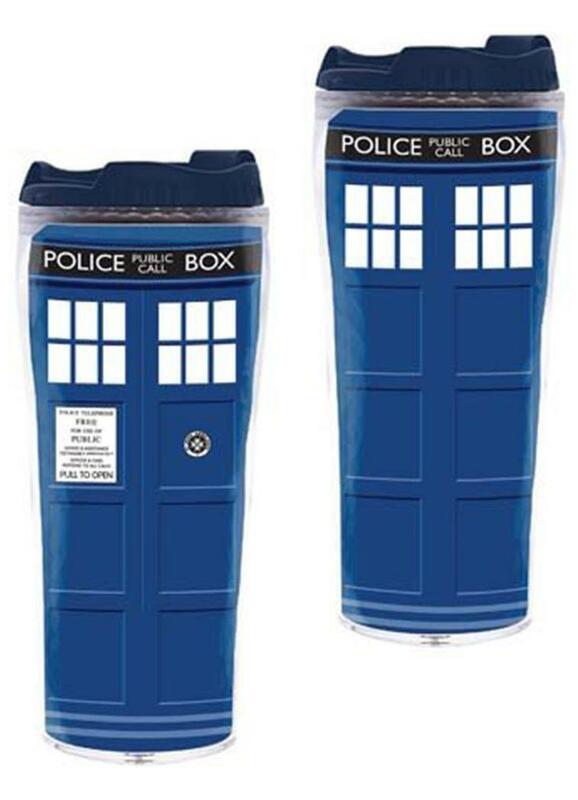 This Doctor Who Insulated Travel Mug holds 12 ounces of your favorite drink and it's smart design helps maintain drink temperature! 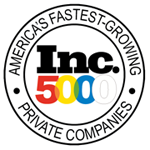 It features a secure, screw-on removable lid. Flip open lid helps prevent leaks and spills; snaps opening shut! Dishwasher safe, not suitable for microwave use. Travel through space and time without spilling your favorite beverage! Holds 12 ounces of your favorite beverage. Design helps maintain drink temperature! Secure, screw-on removable lid. Flip open lid helps prevent leaks and spills; snaps opening shut! Dishwasher safe, not suitable for microwave use.